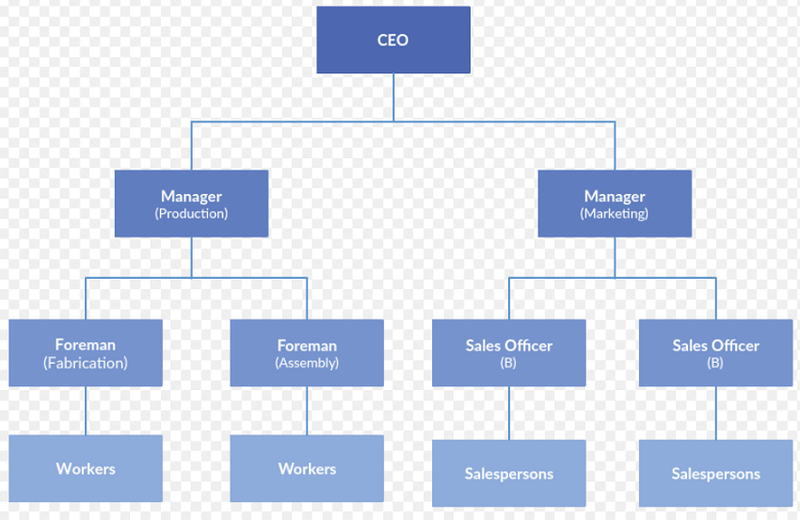 The organizational structure of WesBell starts with the President and Vice President followed by department managers of sales, production and operations. The sales department has 6 employees, the operations department has 3 employees and the production department has 15 employees. Lead generation comes from the company website, and the sales department contacts each new customer in an attempt to promote contract manufacturing capabilities as a service to distribution sales. The operations department focuses on continuous improvement, new processes and procedures, corrective actions, hiring new employees, quality as it relates to the ISO 9001:2015 standard and adhering to the governmental rules and regulations such as RoHS, REACH and WEEE. According to a study done on creating a green supply chain, “Results show a close map on how the supply chain embeds directives WEEE and RoHS considering the antecedents in the conceptual model and the degree of its impact on the supply chain. (Koh, Gunasekaran, & Tseng)” Finally, the production department is managed by a hands-on leader that focuses on project scheduling, process flow, cross training and producing harnesses and assemblies based on specific drawings and deadlines. In the past, governmental actions have been handled on a reactive basis only, waiting for customers to request action from WesBell. For example, in 2006, General Electric forced WesBell to become RoHS compliant to continue doing business together. Currently, a medical customer of WesBell’s is requesting that WesBell become ISO 13485 certified which is a compounded version of their current ISO 9001:2015 certification. The latest ISO 9001:2015 standard is structured around risk-based thinking through prevention and mitigation before situations occur. Instead of waiting for three errors to be found in a database, WesBell needs to prepare each job with all potential risks in mind. Ordering product overseas has plenty of risks before even thinking about the quality. What if there are problems in customs delaying the shipment? What if the vendor accidentally short-ships the order by 5%? Simple accidents that happen within the US can be fixed with an overnight shipment charge through UPS or FedEx, but not from China or Mexico. According to ISO.org, before even seeing the entire standard, the website mentions that certified companies should, “aim to enhance customer satisfaction through the effective application of the system, including processes for improvement of the system and the assurance of conformity to customer and applicable statutory and regulatory requirements.” Therefore, it’s not just a piece of paper to hang on the wall, but a standard of organization that, if followed properly, will enhance customer satisfaction and long-term sustainability. The operations manager will review the literature of the ISO 13485 standard to see how many changes need to take place to be certified. Then a third-party audit will take place to approve and certify WesBell to the standard and follow up with annual audits to maintain the certification. These mandates force WesBell to think about opportunities rather than thinking about problems to fix. Opportunities for improvement allow creative thinking to take place rather than how problems can lead to micromanagement of employees. Stakeholders surrounding WesBell include employees, customers, vendors, and our external contractors which include an accounting firm, an IT services firm, and ERP database company and a website design firm. As WesBell grows beyond 50 employees, surely some of these external firms will become internal teams and departments, but until then, the outside contractors have a wide variety of experience and low cost that work well with WesBell’s current organizational structure. 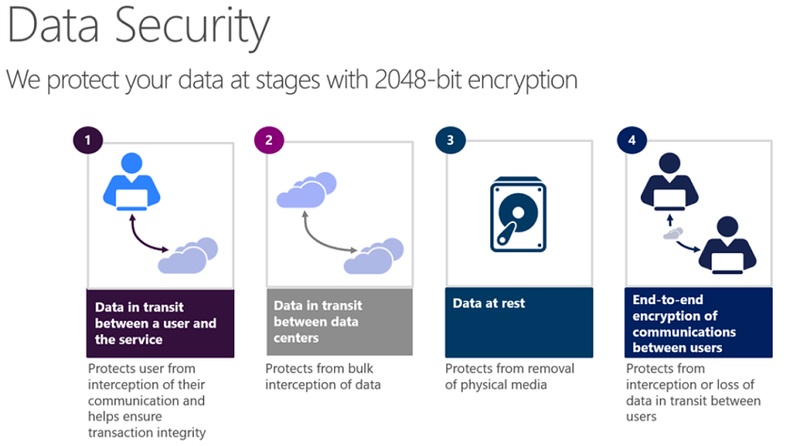 These firms have teams in place that spend 20-30 hours per month with WesBell to make sure their systems are updated, backed up, secure, and when necessary, encrypted. For example, our employees are instructed to put customer information into our ERP database system, one that needs to be secure so that it’s difficult for hackers to penetrate. WesBell wouldn’t be able to provide that kind of security in an era when personal information seems to be stolen from the biggest and best companies on a regular basis. Customer credit card information, for example, needs to be encrypted and personal information needs to be secured from outsiders. In this case, their ERP database contractor can provide an elevated level of encryption and security that WesBell couldn’t do on their own. Similar techniques need to be conducted with their website as well, since customers place orders online that get saved into an online database and emailed to WesBell customer service agents. Emails could be intercepted, and databases can be hacked, so these firms provide an affordable way for WesBell to compete in a competitive market without running a risk of being sued for negligence or compromising customer information. The government’s power is exercised on constitutional terrain created by the Founding Fathers more than 200 years ago. The Constitution of the United States, as elaborated by judicial interpretation since its adoption in 1789, establishes formal structure and broad rules of political activity (Steiner & Steiner, 2012, p. 275). While it may seem like the government is putting unfair expenses into companies as they grow, they are rules and regulations developed over hundreds of years to limit corruption and unfair practices due to tough competition and eager shareholders. In the past, WesBell has had to comply with governmental action when they were forced to comply with OSHA (Occupational Safety and Health Administration), MSHA (Mine Safety and Health Administration) and WEEE. WesBell has a 10,000 square foot warehouse, a forklift and 20-foot racks that hold copper wire spools in excess of 2,000 pounds each. WesBell created a safety committee team that meets weekly, travels through the warehouse and writes down opportunities for improvement. Some need action immediately and some can wait, but regularly checking the warehouse for safety concerns will alleviate WesBell from unnecessary injuries, wasted/broken inventory and legal action from employees and possibly customers and vendors that visit the facility. These compliances are a direct result of the state and government taking notice that WesBell is conducting millions of dollars in sales and operating a 10,000 square foot facility with 30 employees. From the government’s point of view, it appears there could be a decent amount of regulation put in place to assure the employees are being treated safely and fairly. Being certified isn’t just a piece of paper, it’s a continuous audit system that protects humans from being injured or from working in a hazardous environment. The current environment of WesBell Electronics, which is run by a 67-year-old veteran, who founded it in 1988, is quite lackadaisical. He’s one of the only employees that still uses the fax machine, the accounting is done with a pencil and the terms “email, website and internet” are used collectively as “the computer”. He likes that new customers find them on the computer, but he’d rather talk to his customers on the phone instead of on the computer. Aside from picking on the successful entrepreneur, there are other employees that focus on meeting and adhering to government and customer rules and regulations. Financially, however, the environment is a different story, one that’s developed and maintained by the owner himself. With an accounting degree, he’s managed to never have a negative year, even during some challenging times of losing customers, recessions, wars, high and low interest rates and unpredicted political events. “Cash is king.” He says often. In preparation for future cash flow restraints with more than 50 employees, the current growth of the economy, and salary competition in the industry, WesBell decided to increase their minimum wage to $15 per hour, pay health insurance premiums for all full-time employees and structure clear salary growth through cross training rather than longevity. According to Norris (2018) on www.healthinsurance.org, “If an employer with 50 or more FTE employees doesn’t offer coverage to at least 95 percent of FTE employees, the potential penalty is $2,320 per full-time employee in 2018.” There are small business options to obtain help from the government through Small Business Health Options Program (SHOP), “For coverage starting January 1, 2018, employers can enroll in SHOP through private insurance companies, or with the help of a SHOP-registered agent or broker. SHOP plans are generally the only way to qualify for the Small Business Health Care Tax Credit to lower premium costs. (www.healthcare.gov)” They concluded that if the government demands health insurance premiums at 50 employees then, first, employees deserve it at all levels, and second, WesBell better prepare now and maintain a growth structure with health insurance incorporated rather than attacking the bottom line all at once beyond a 50-employee threshold. WesBell was initially shocked that they’d have to comply to RoHS, REACH, WEEE, OSHA, MSHA and other government stipulations, such as providing full healthcare when full time employment reaches 50 employees, because they figured they would have a choice. Becoming ISO 9001:2015 certified was a choice they had to make between paying for the initial certification, ongoing upkeep, audits, both internal and external, and paying the annual fee compared to losing customers that demanded it of WesBell. Furthermore, WesBell would be limited to potential customers that also may have required it. The stakeholders involved in getting WesBell approved and certified for each of the acronyms were less stunned by the demands put forth by the government. However, after getting certified, the owner and stakeholders started to see how each certification was more than an expense that the company could use to sustain employees and customers for longer periods of time and use as marketing literature going forward.